The Alpaca Association of Western Washington (AAWW) invites you attend the 2019 Alpacapalooza show as AAWW celebrates our 21st Anniversary of Alpacapalooza! 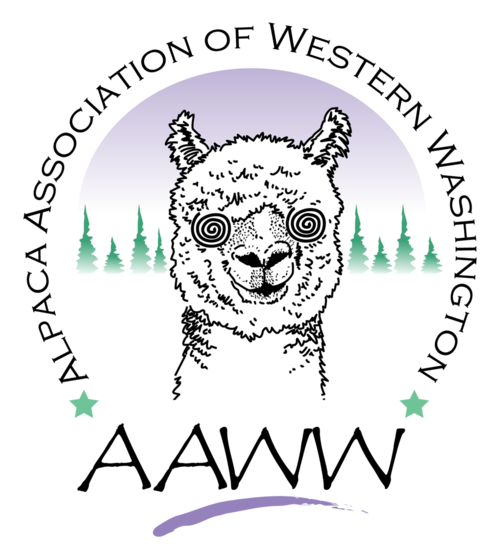 Alpacapalooza will be held on April 6th - 7th at the Clark County Event Center in Ridgefield, WA. There will be a Halter Show and Walking Fleece competition.